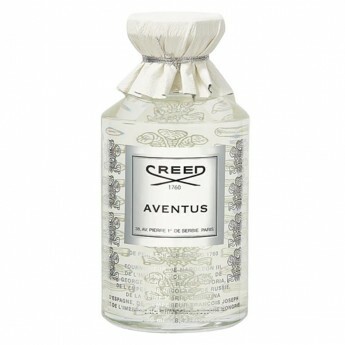 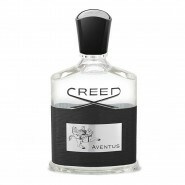 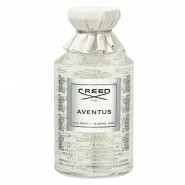 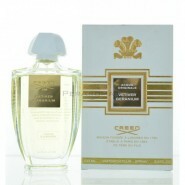 Aventus by Creed Eau De Parfum 8.4 OZ 250 ml for Men. 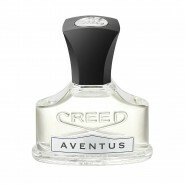 This popular fruity and tropical fragrance is a blend of Black Currant, Bergamot, Apple, and Pineapple. 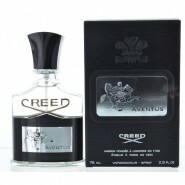 The KING!! 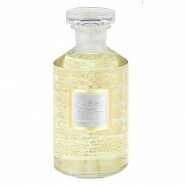 I purchased the 8.4 oz flacon at a GREAT price and couldn't be happier! 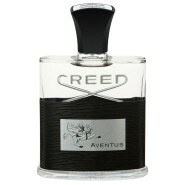 This is by far my favorite smelling fragrance and have received numerous unsolicited compliments while wearing Aventus. 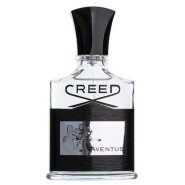 This will continue to be a staple in my fragrance rotation. 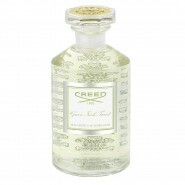 Letâ€™s start off by saying that Creed is something like you have never smelled before...each of the notes hit you and various time and it truly smells glorious....you want to be different stand out in a crowd then this is the scent for sure! 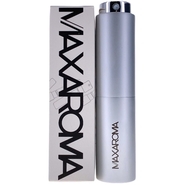 Thank MaxAroma for this bottle and awesome customer service.